Tamarind concentrate can be purchased from the grocery already made, or you can easily make it yourself. 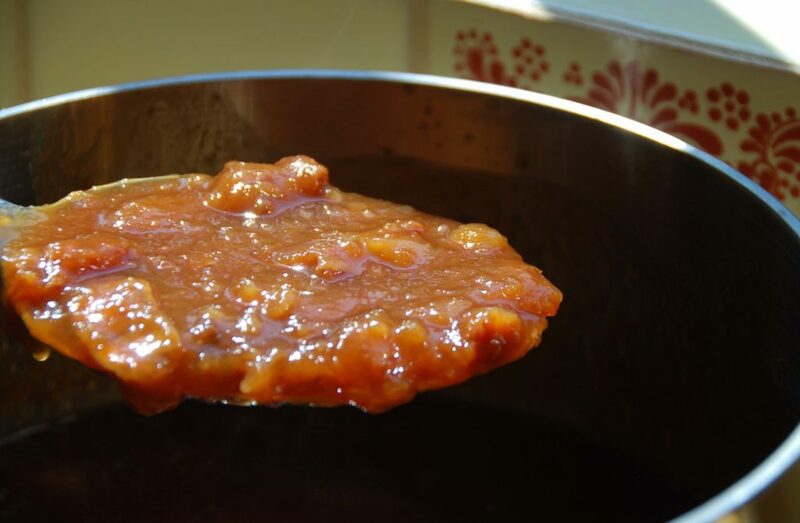 The concentrate is great because of its flavor and uses, and also, because it will keep in the refrigerator for a months. 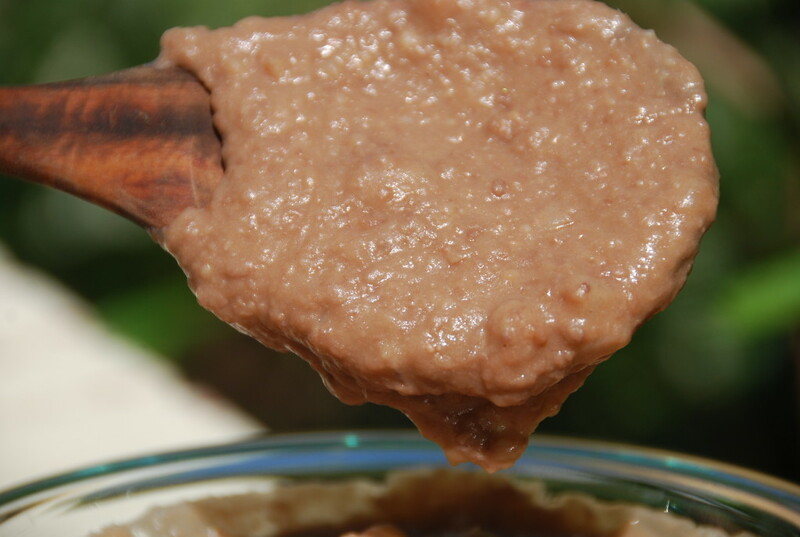 Keep Reading "Tamarind Concentrate: Basic Recipe"
Keep Reading "Beans: Frijoles de Olla or Beans from the Pot"
The Frijoles Colados or Strained Beans, are what the Yucatecans call Frijoles de Olla that have been pureed and then seasoned by being cooked in sauteed onion. They are cooked just for a couple minutes as they season. 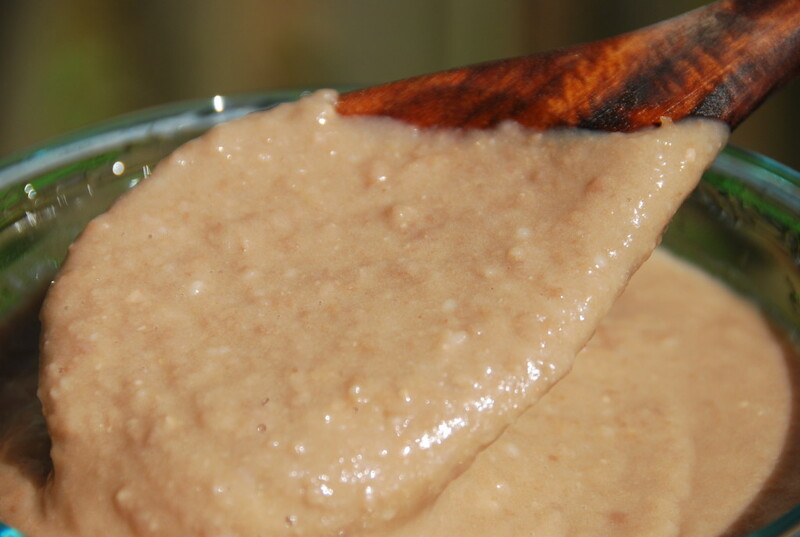 So its like a gently seasoned and lightly thickened Bean Puree. 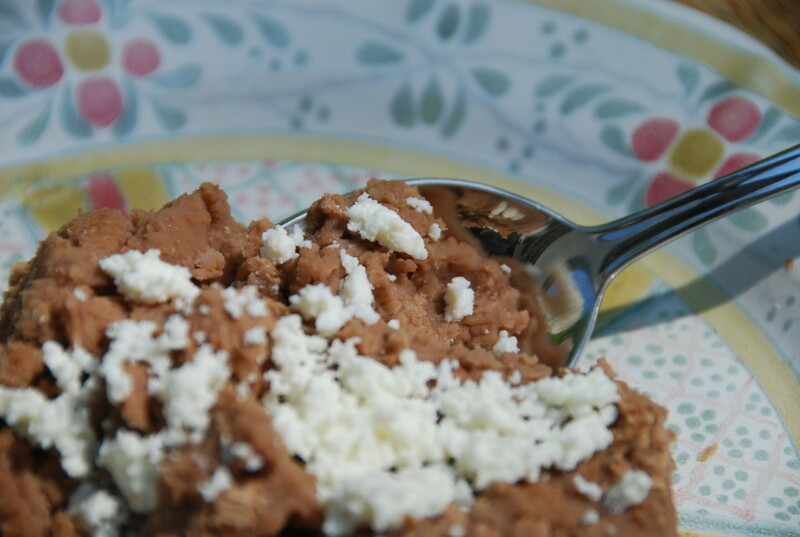 Keep Reading "Beans: Frijoles Colados or Strained Beans"
Pureed beans are made with Frijoles de la Olla that are placed in a blender or food processor and pureed until smooth. They serve many purposes such as bases for soups and enfrijoladas. 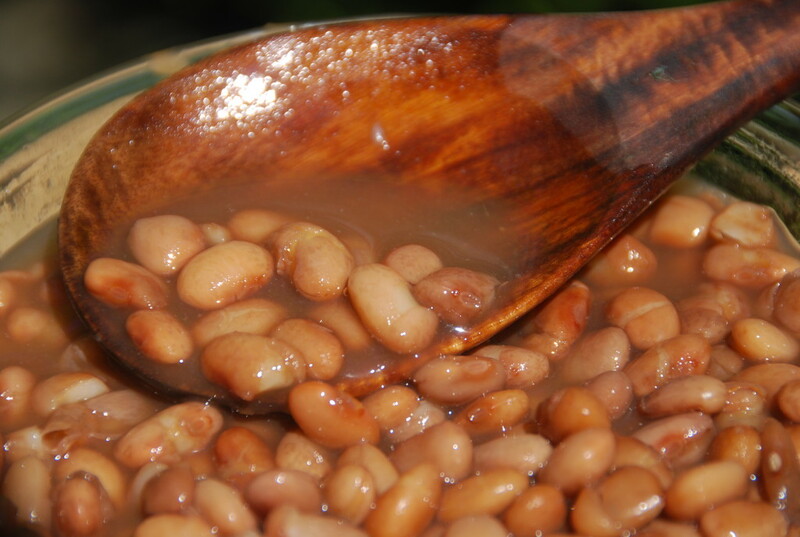 But also, they can be seasoned and turned into what the Yucatecan people call Frijoles Colados or Strained Beans. 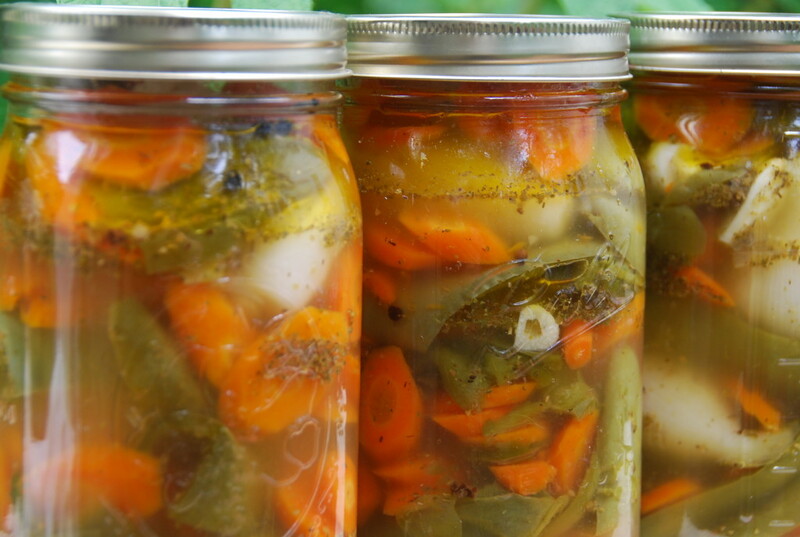 Keep Reading "Beans: Basic Pureed Beans"
Pickled Jalapeños are a very popular garnish, topping or side for plenty of Mexican foods like tortas, tacos, quesadillas, grilled meats, rice, beans, tostadas… just to name some. So much so, that in many Restaurants, they are placed in the center of the table along the side of salt, pepper and a breadbasket. Keep Reading "Pickled Jalapeños: Basic Recipe"
Tostadas and chips are very versatile ingredients to have in the kitchen. If you don’t want to make them at home, you can buy good quality already made tostadas and chips in the stores these days. Keep Reading "Tostadas and Chips: Make them at Home"
One way to add a nice rustic feel to a dish is to char, or roast, a few of the ingredients. 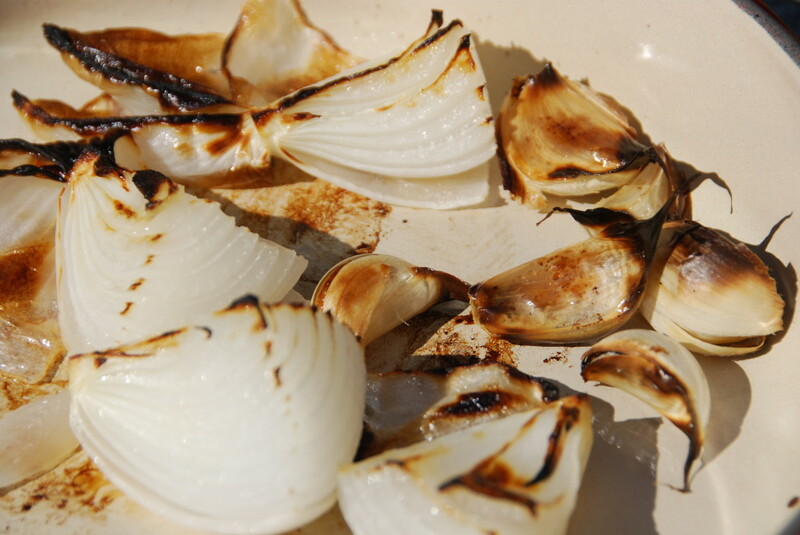 Charring concentrates and deepens the flavor of an ingredient and brings out a subtle sweetness. Keep Reading "Charring: How to Char Ingredients"
Yes, you can buy them already made at the store… but there are few things that can compare to the nurturing and filling sensation of homemade corn tortillas. 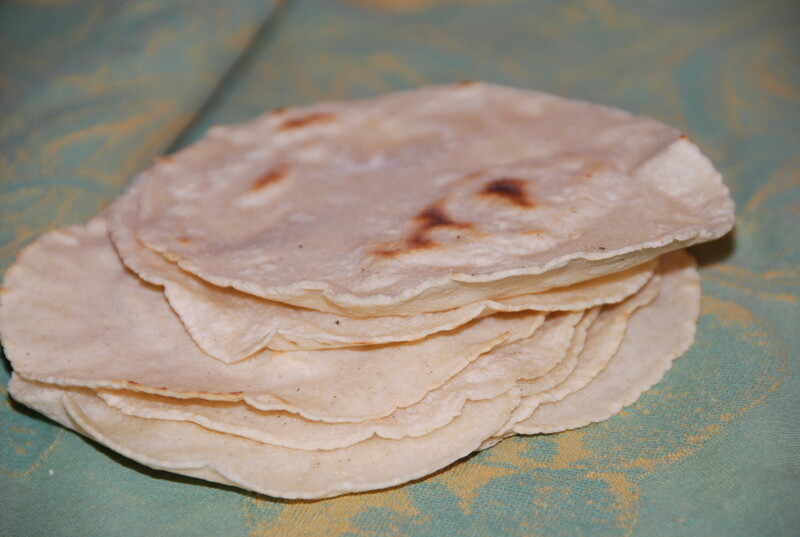 And the great thing is: We can buy the premade corn tortilla flour of extraordinary quality in the US these days. Keep Reading "Tortillas: Make Corn Tortillas at Home"
This is a versatile basic green tomatillo salsa. It can be drizzled on top of Mexican Antojos, such as Tostadas, Tacos, Quesadillas and Sopes… It can also be used to make Green Enchiladas or Chilaquiles. 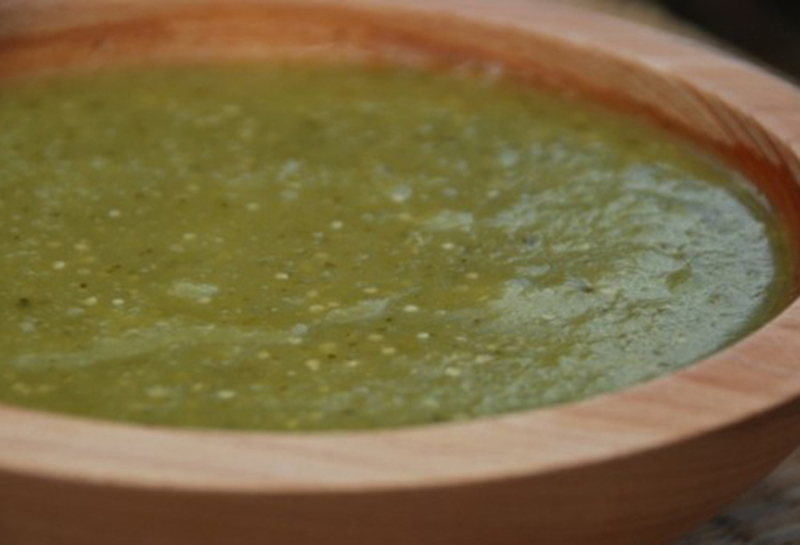 Keep Reading "Cooked Salsa Verde: Basic Recipe"